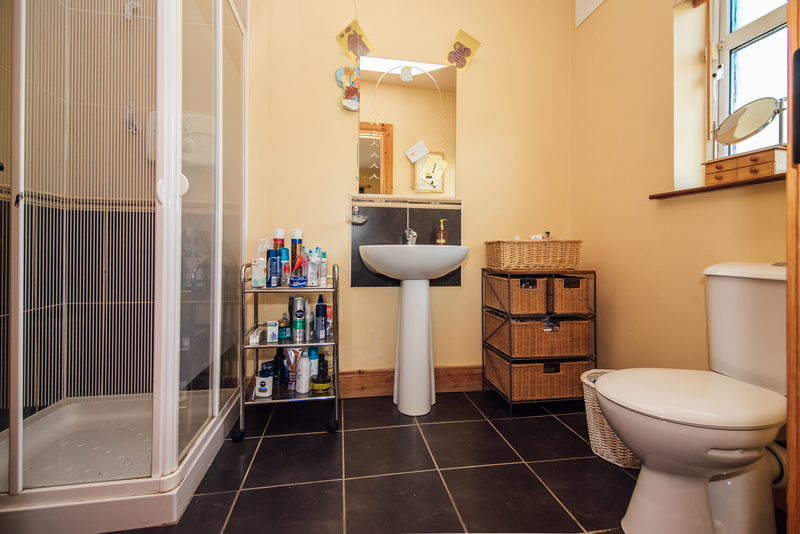 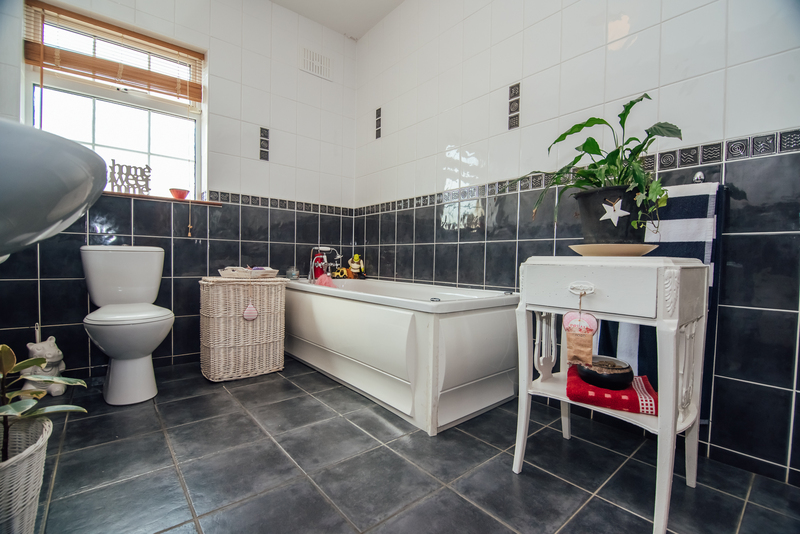 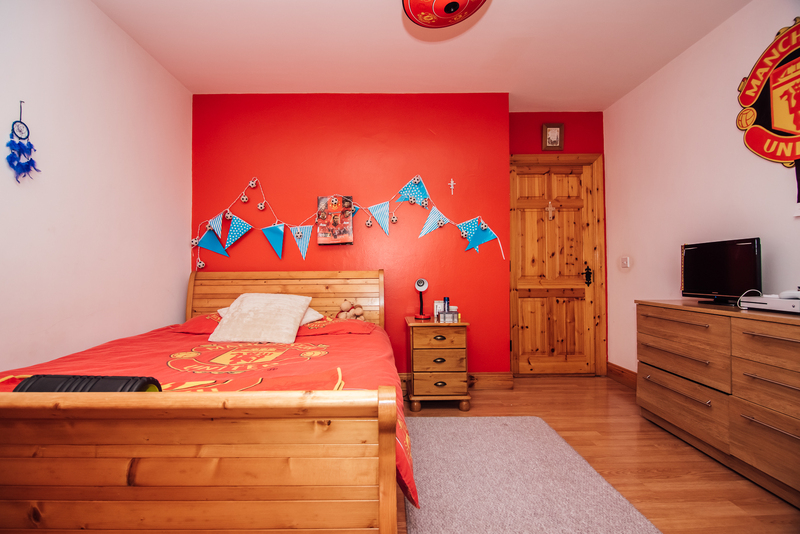 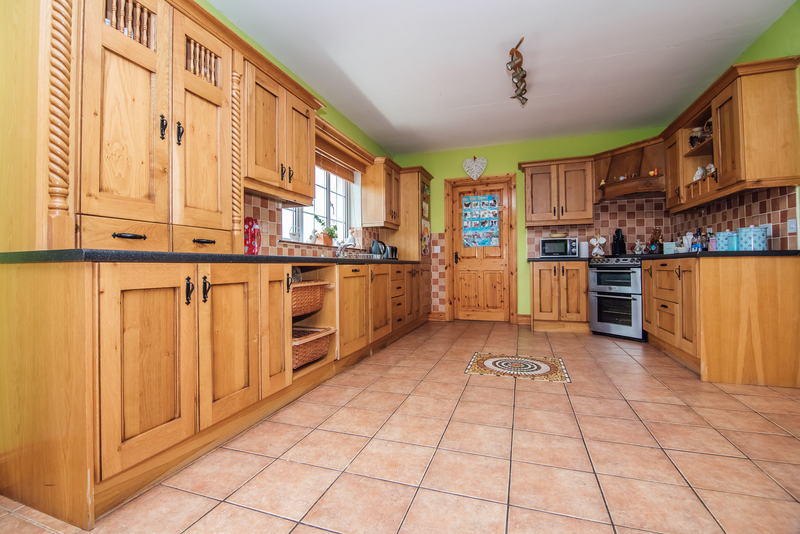 This property comes in turnkey condition and has been tastefully decorated throughout. 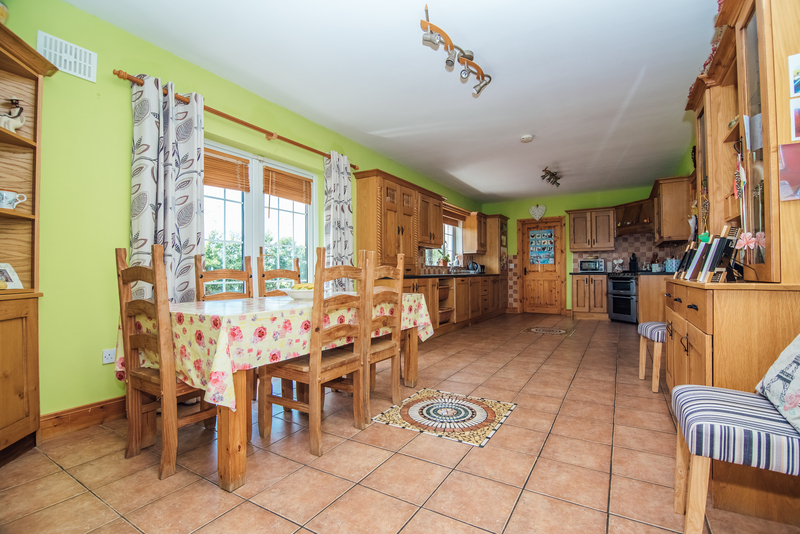 It comprises of kitchen/dining, utility, guest wc, sun room, sitting room, 4 bedrooms, one of which is ensuite and family bathroom. 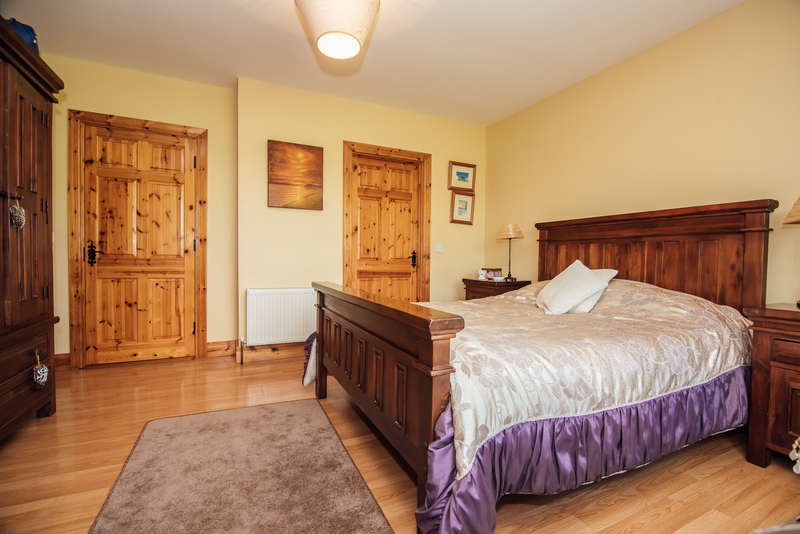 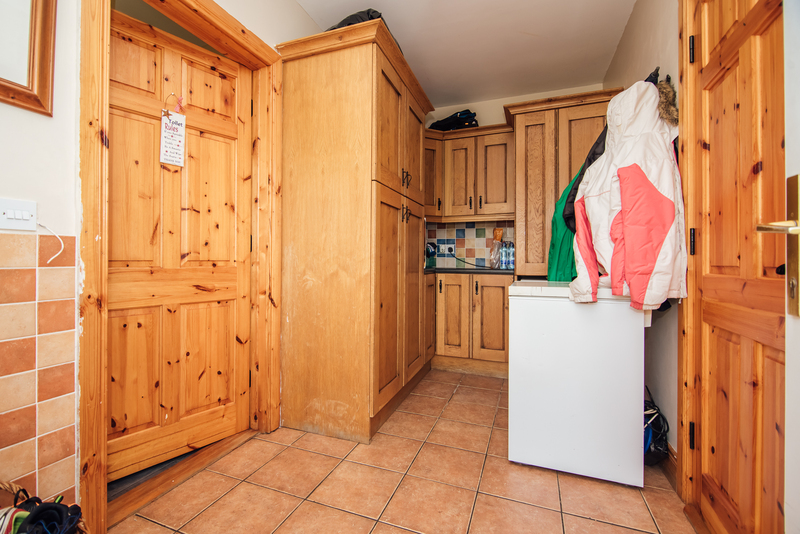 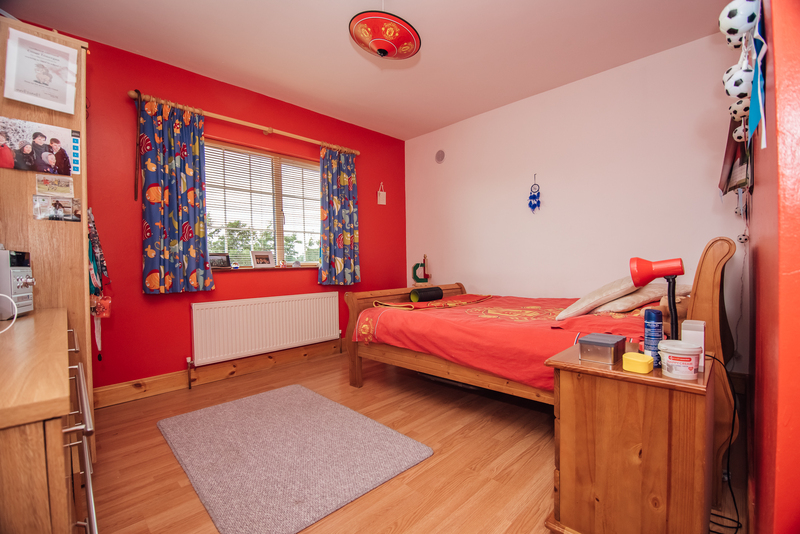 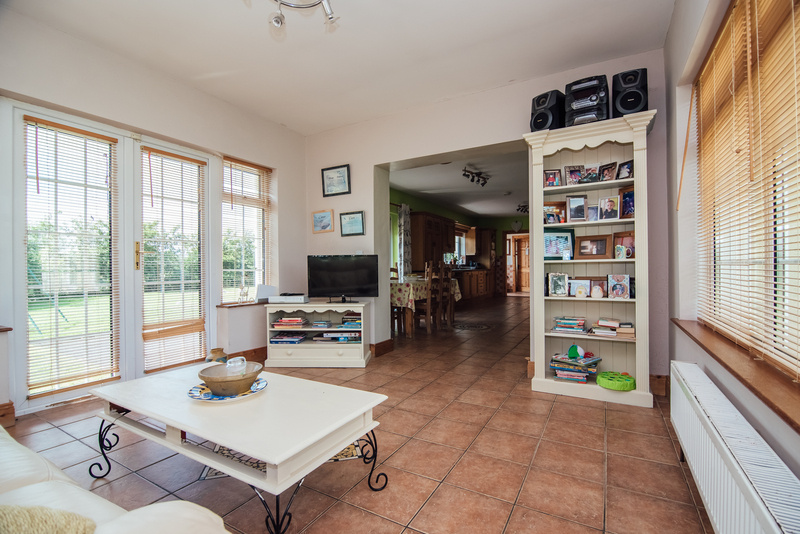 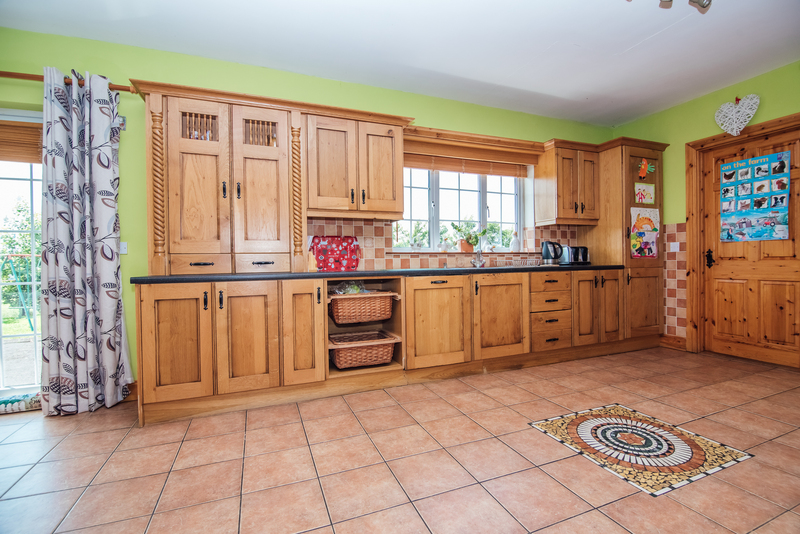 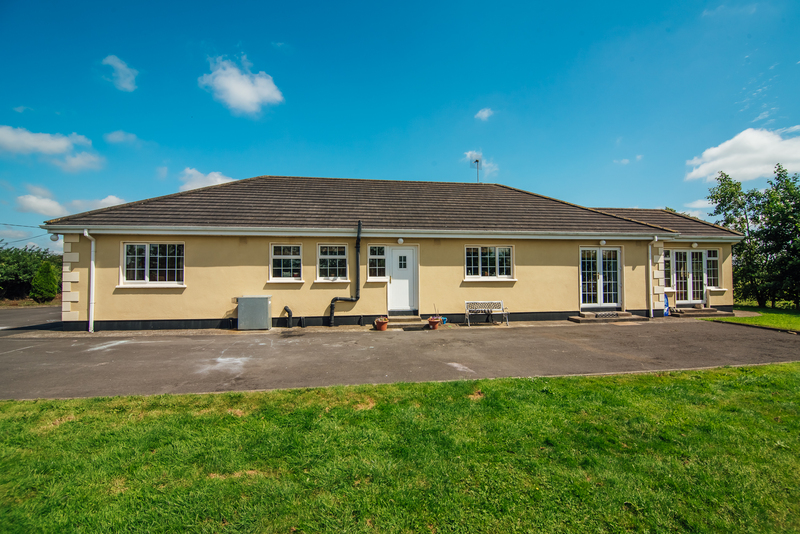 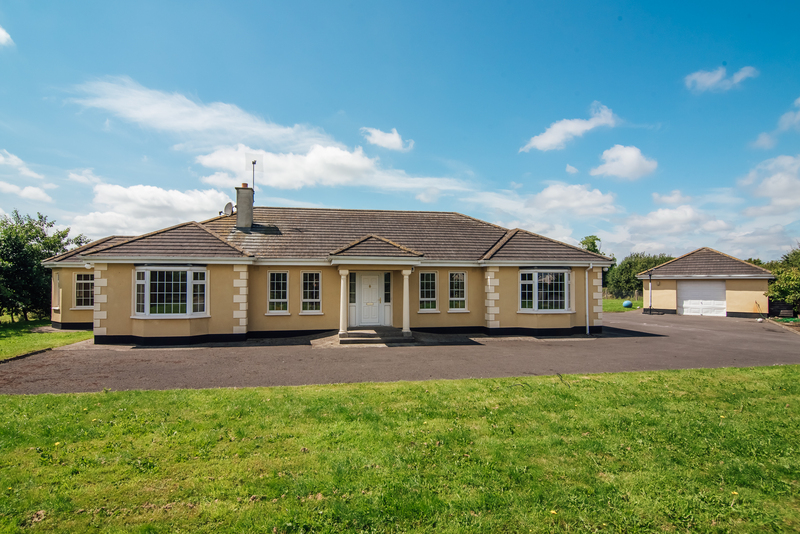 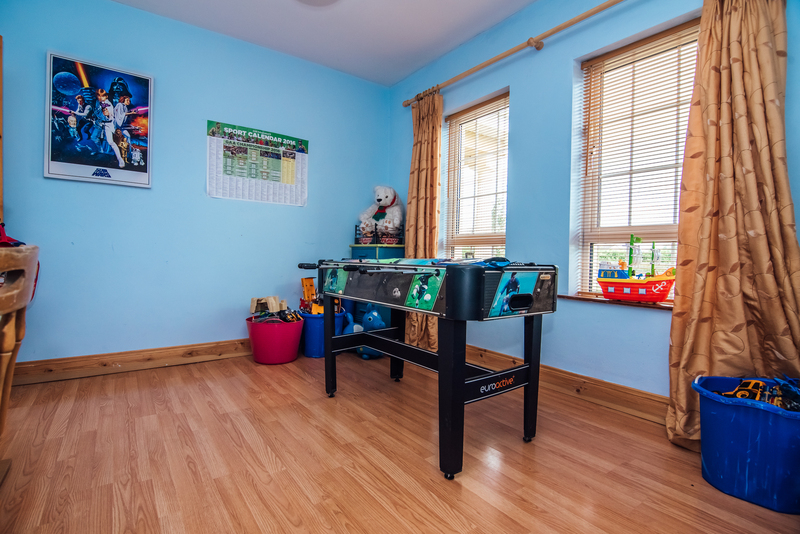 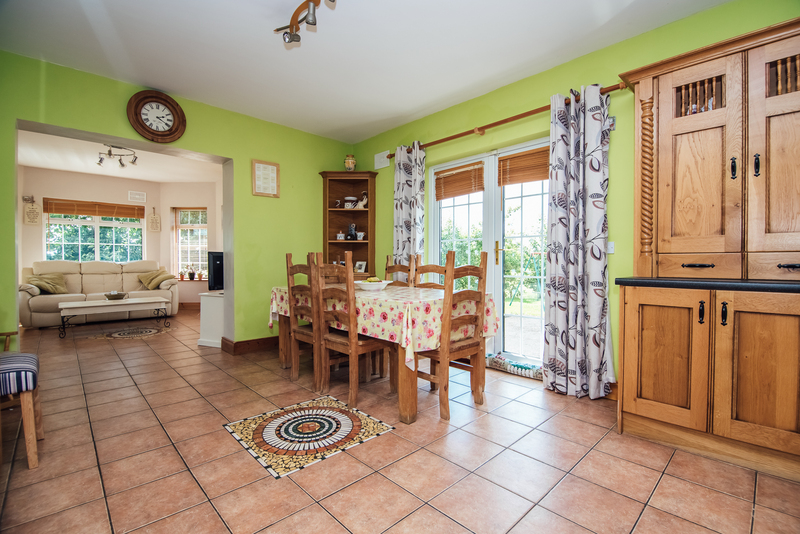 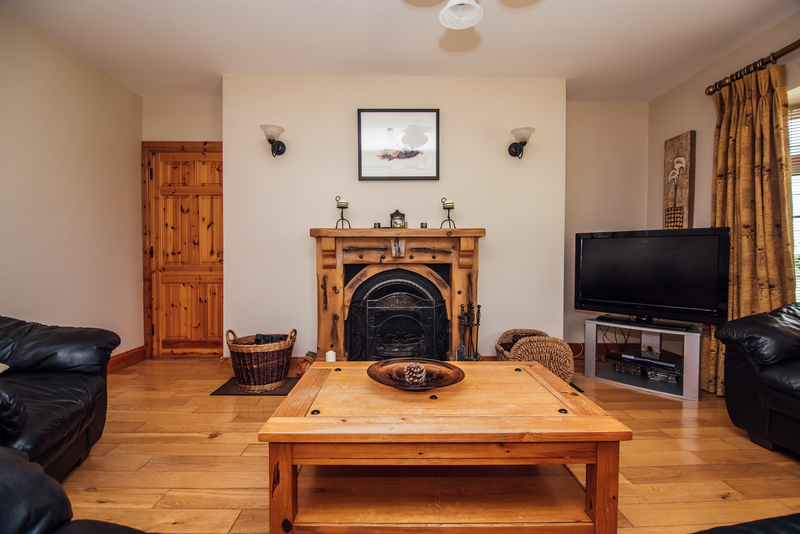 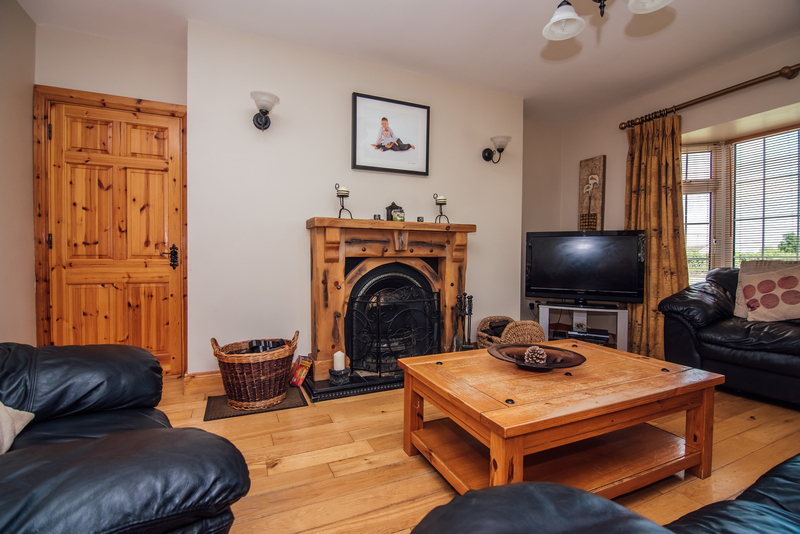 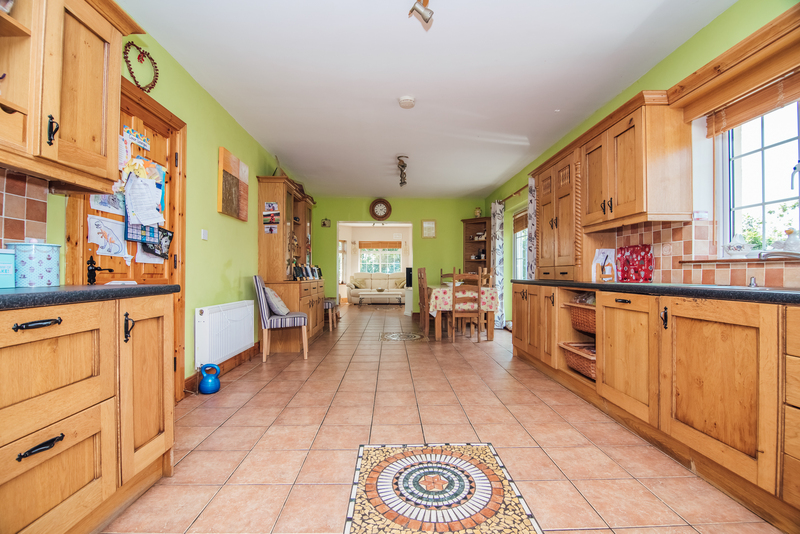 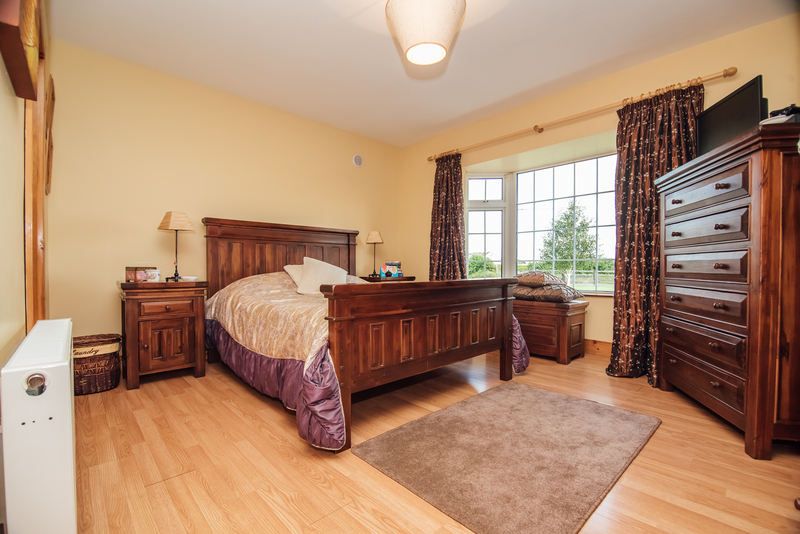 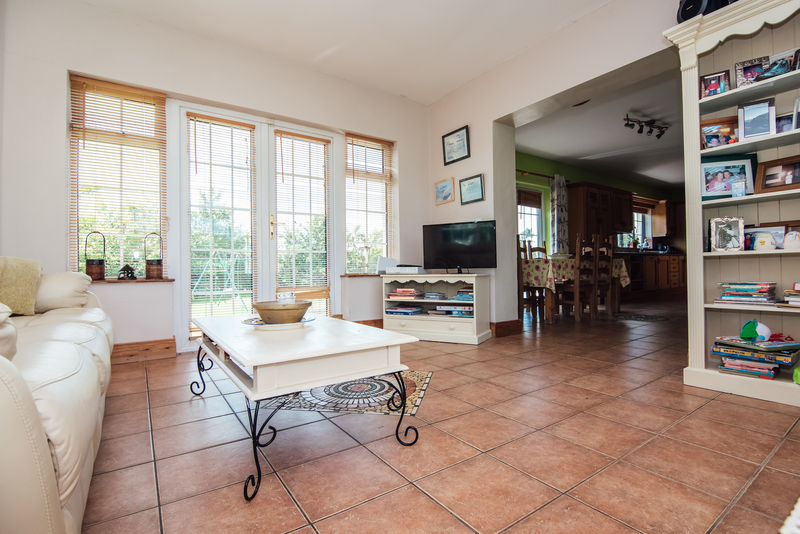 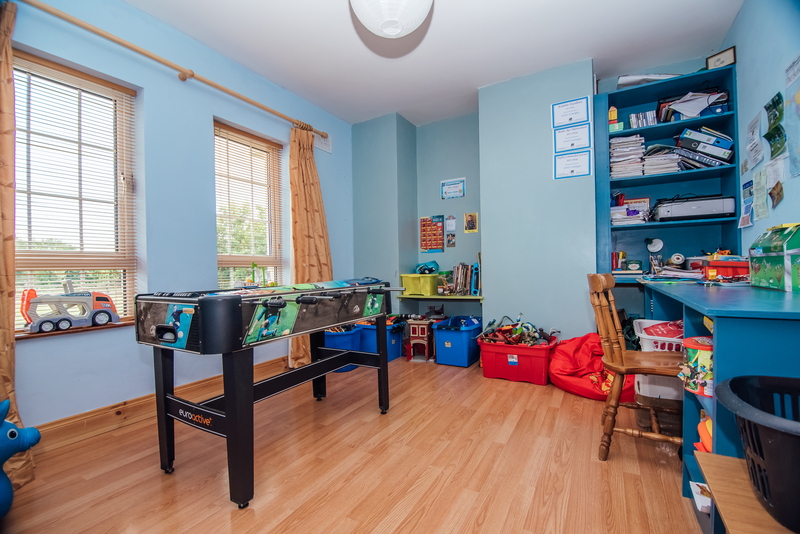 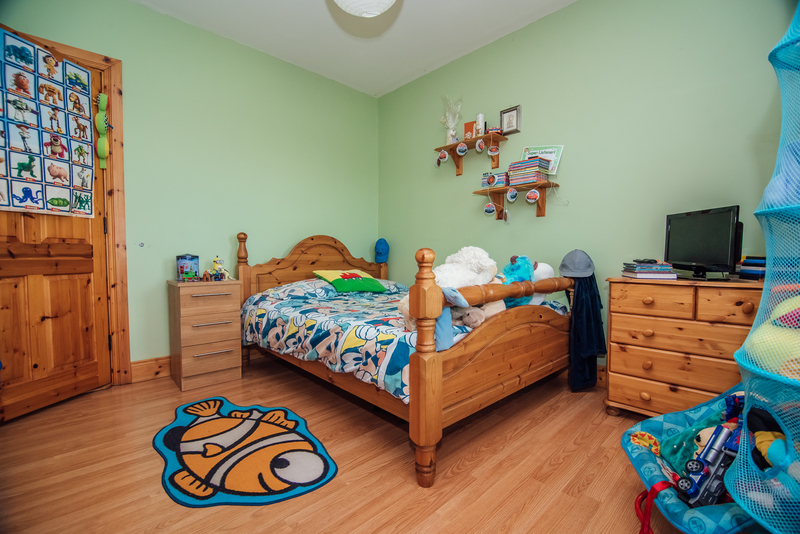 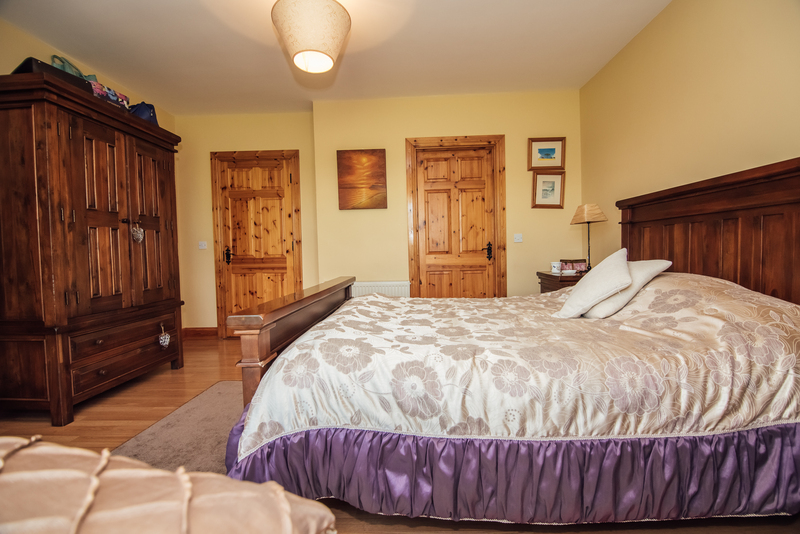 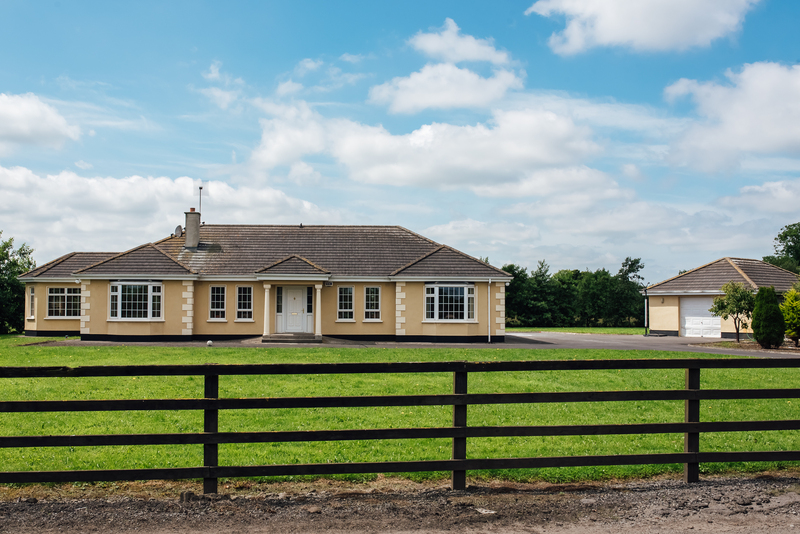 Situated on a 2 acre site this house is approximately 6.6km from Monasterevin and 8.5km from Junction 14. 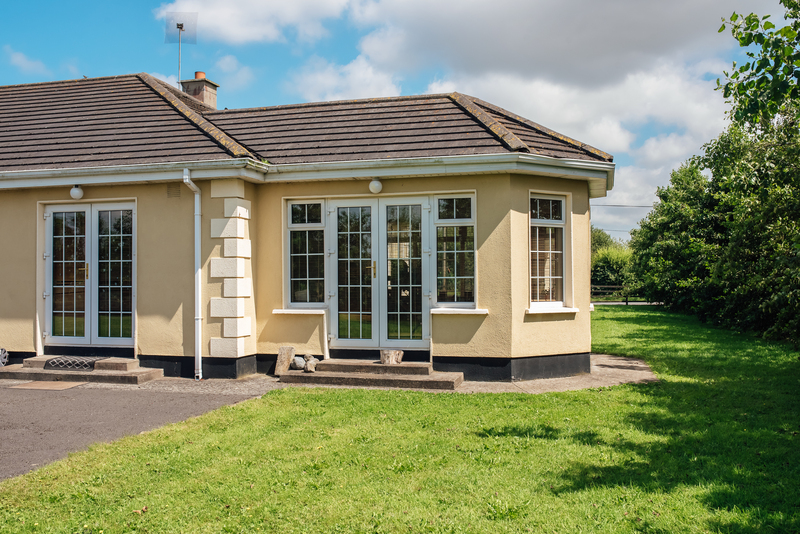 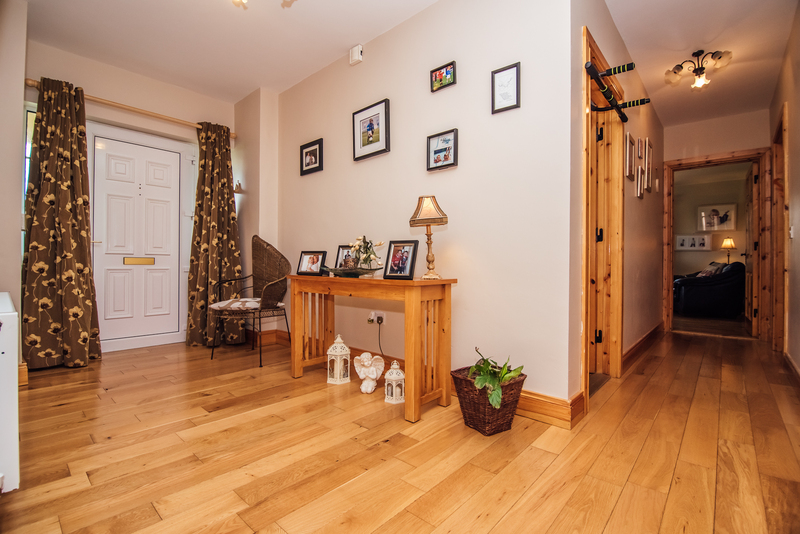 A host of amenities can be found in Monasterevin, these include schools, bank, shops, pubs, train station and much more. 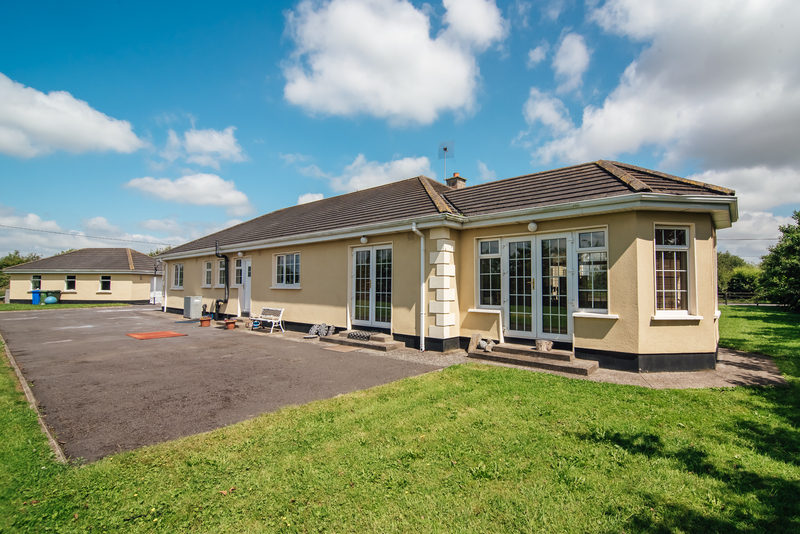 Access to the motorway is only a stones throw from Monasterevin making it very convenient for any commuter. 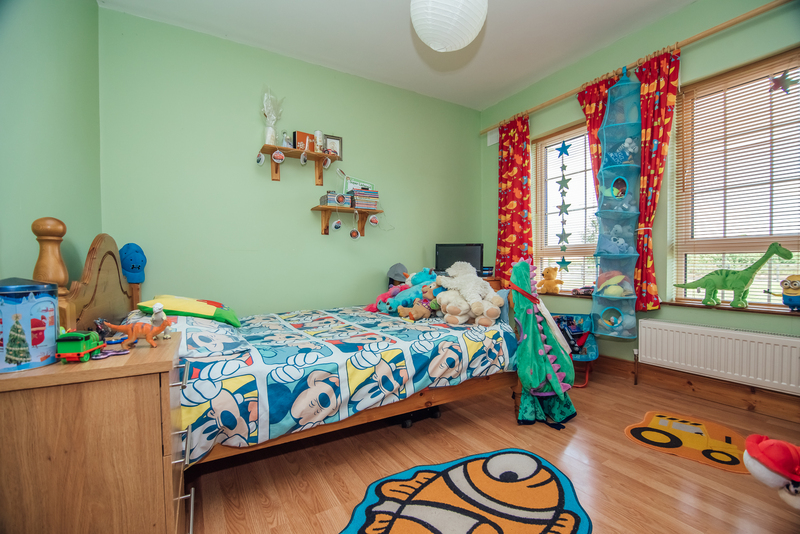 Viewing of this property is highly recommended!